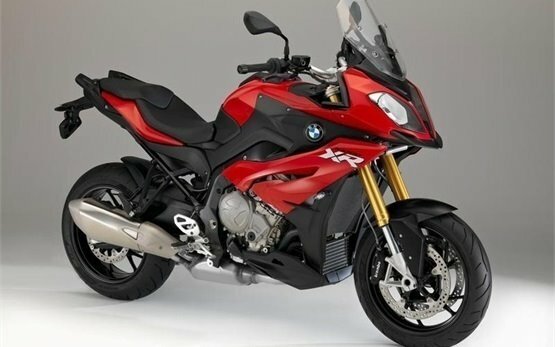 2018 BMW S 1000 -XR. 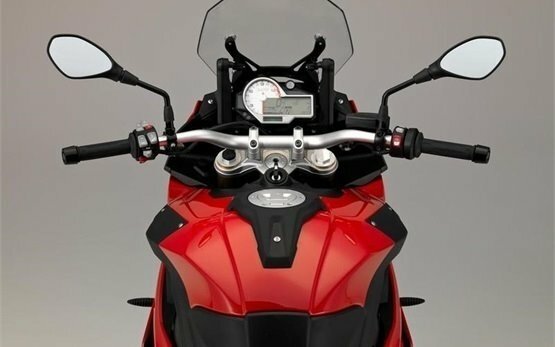 motorcycle rental in florence. 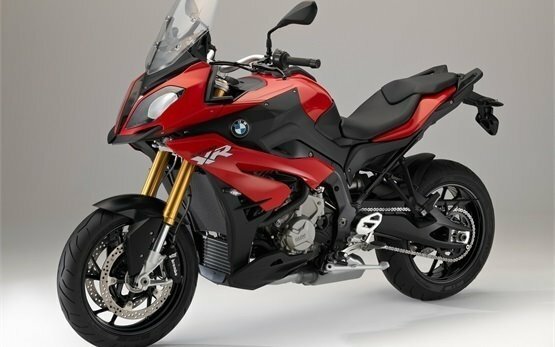 Hire cheap 2018 BMW S 1000 -XR. in florence.